Hey Listener! 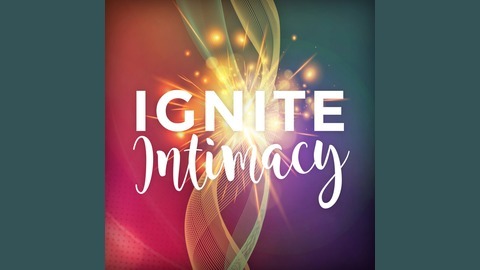 Welcome to the Ignite Intimacy Podcast--One Woman’s journey to discovering love. I’m your host, Laura Aiisha. Join me weekly to tackle topics like developing deeper intimacy, matching romantic relationships to your desires, embracing your confidence, empowering communication and navigating seasons of singleness. 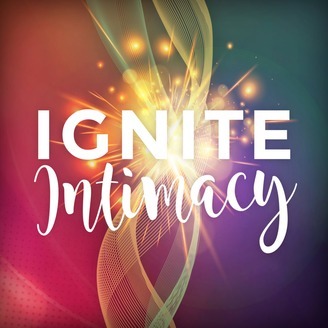 Get ready to awaken a deep sense of love, intimacy and sexual freedom by igniting yourself, weekly, with me. In each episode you’ll find: *Practical ways to open your heart *Inspiration to be BOLD *Honest experiences from my journey to love *Experts you can trust to guide your path.